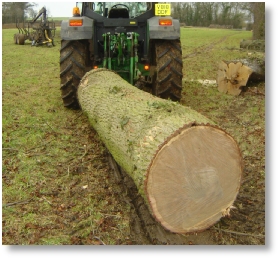 Few estates can justify full-time forestry staff and equipment, and yet the need for a specialist approach has never been greater. Working with us enables a landowner to utilise over 50 years of expertise along with the most up-to-date equipment on an ‘as needed’ basis. We are committed to safe working practices in all of our operations, utilising all of our experience, machinery and equipment to ensure that our operations run as smoothly as possible. Where necessary we can provide risk assessments, method statements and site surveys. 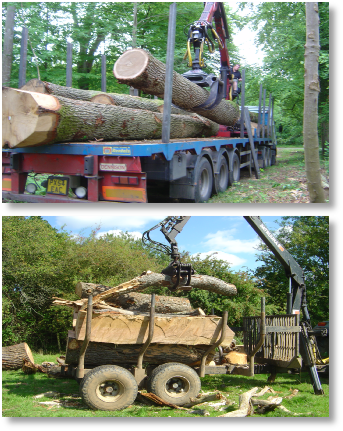 Whatever your reasons for owning woodland, we can help you meet your objectives and manage your woodland in a suitable and sustainable way, benefiting you and the local wildlife and environment.